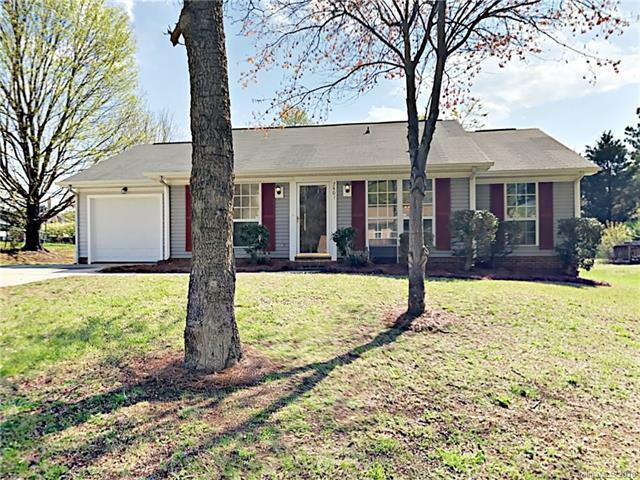 2501 Yorkdale Drive, Charlotte, NC 28273 (#3381788) :: Robert Greene Real Estate, Inc. Single level living at its finest! This charming home has been recently updated and is move in ready! Light and bright with 3BR/2BA and an open floorplan with large windows and updated lighting. The spacious kitchen has warm-toned cabinetry with tons of counterspace, stainless steel appliances and adjacent breakfast area and bay window. Large master retreat with ensuite bath and large closet. Two addl BRs, full bath, fenced rear yard & 1-car garage complete this perfect package. Dont wait.this one wont last long! Sold by Paola Alban, Realtors. Offered by Offerpad Brokerage Llc. Copyright 2019 Carolina Multiple Listing Services. All rights reserved.